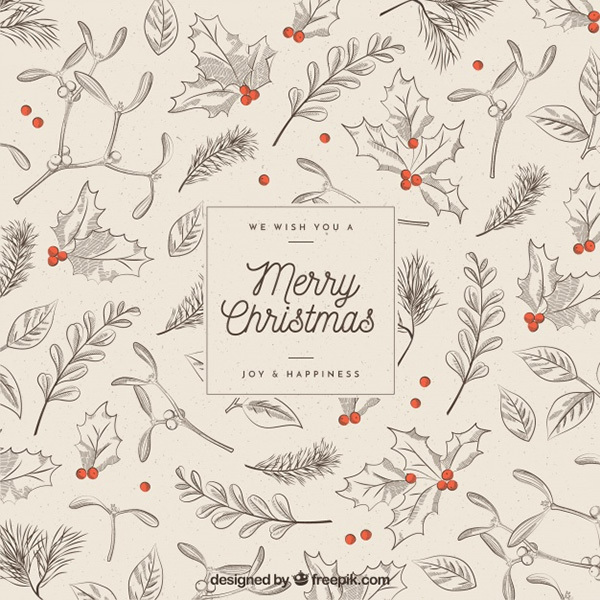 A decorative vintage background for your christmas designs. 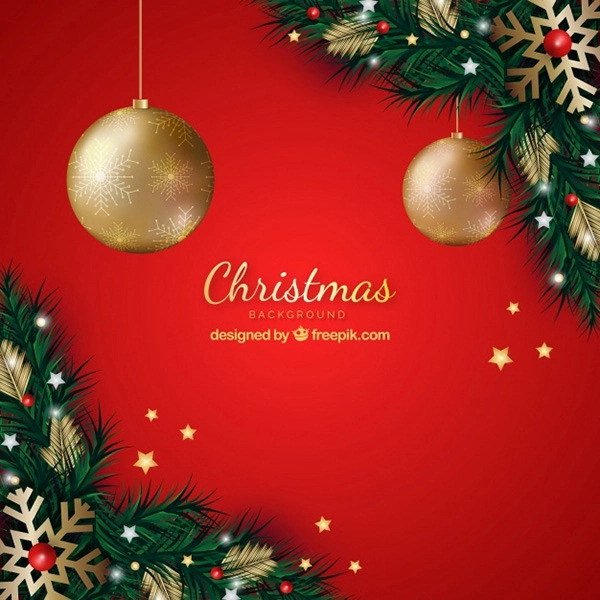 A high resolution red background with Christmas decorations. 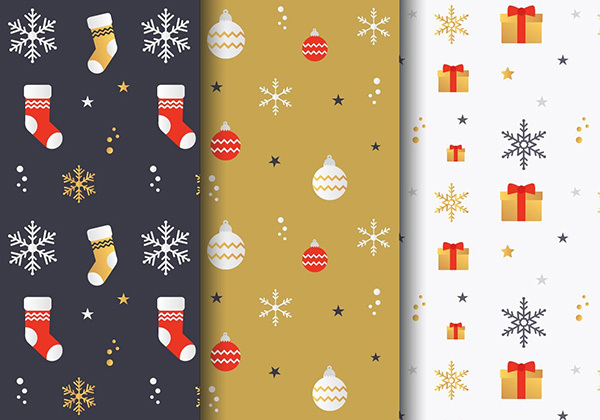 A free Santa design background to use in any kind of design project. 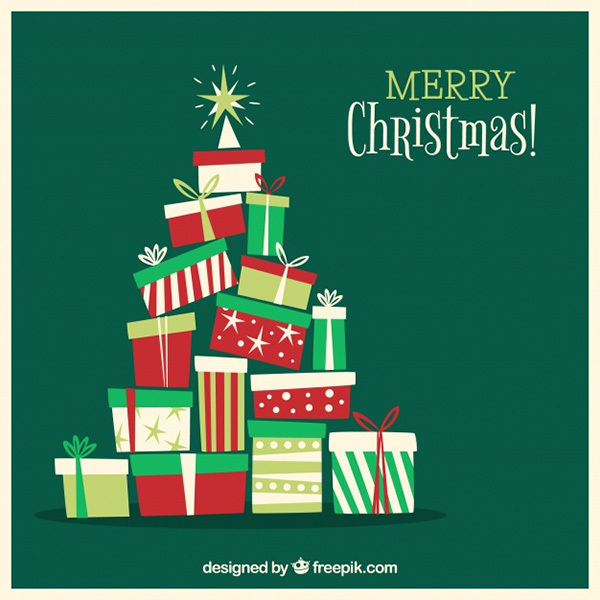 A Christmas tree out of gift boxes vector background for your design projects. 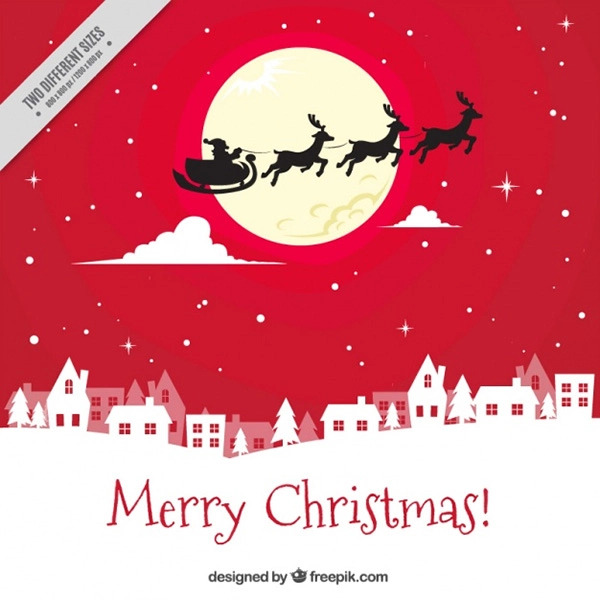 A free red background of santa claus flying over the city for your christmas greeting cards and more. 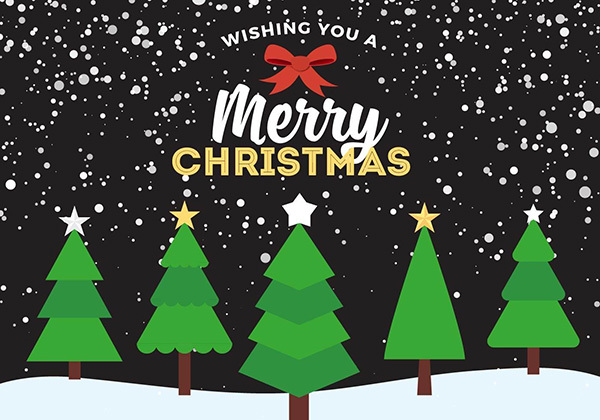 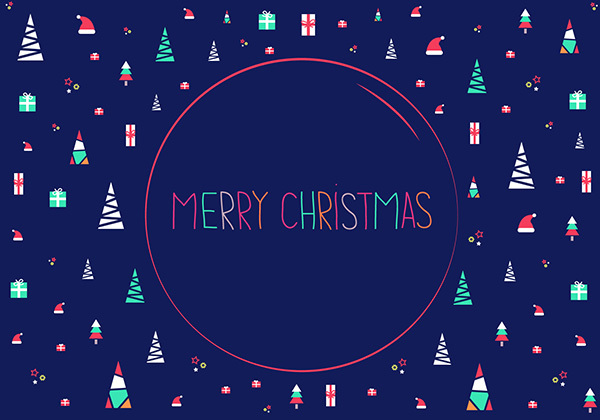 A modern merry christmas background to use in your designs. 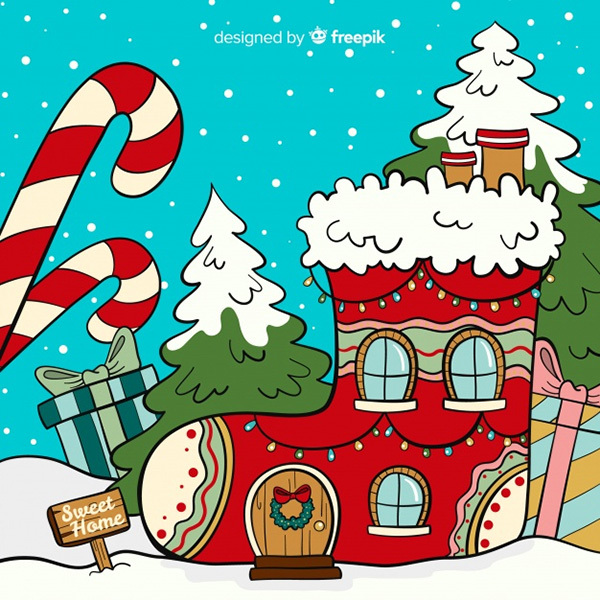 Here is a very beautiful snowy Christmas background illustration to use in your projects. 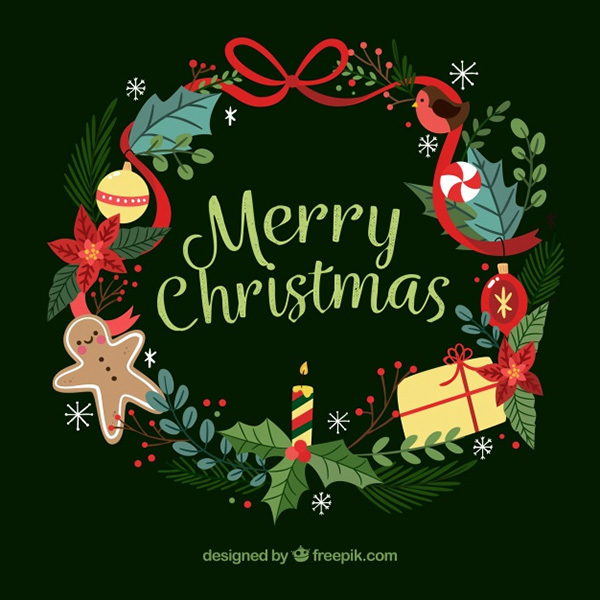 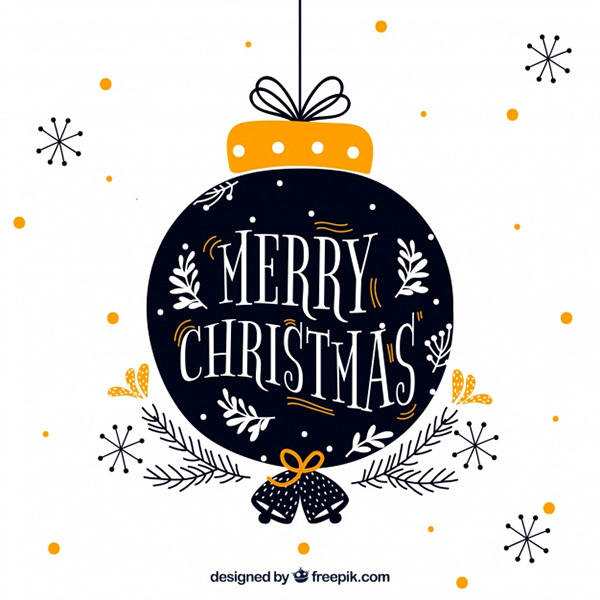 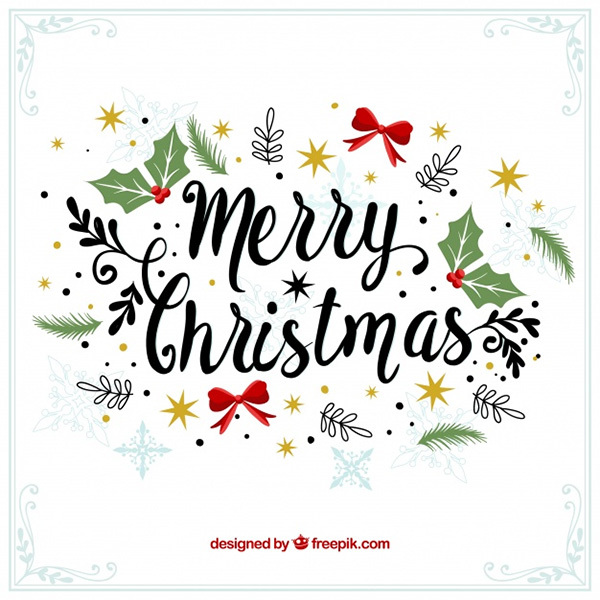 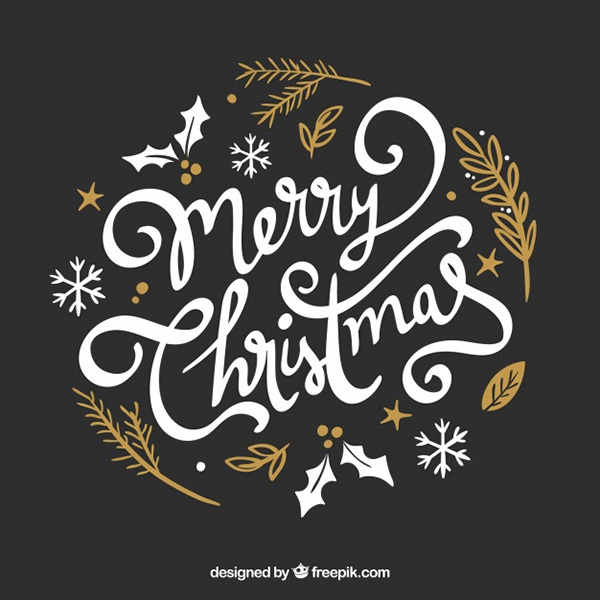 Merry Christmas lettering, vector illustration Designed for Web, Document, Greeting Card, Poster, Label and Other Decoration Surface. 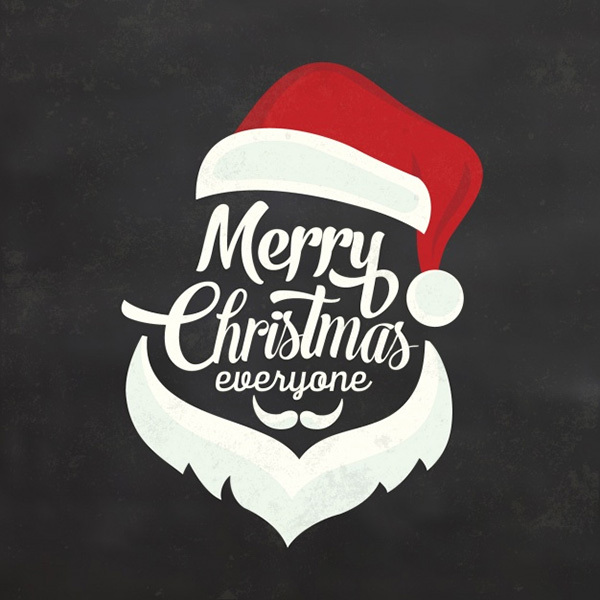 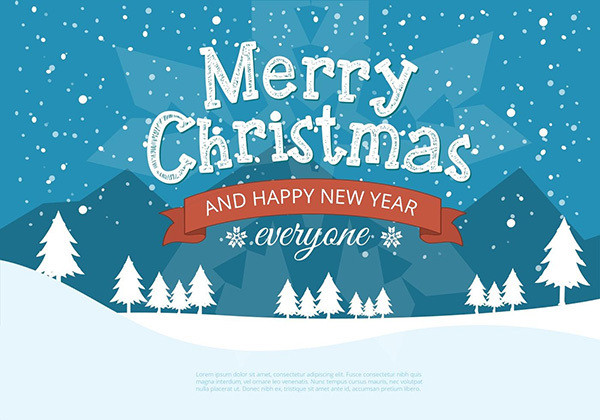 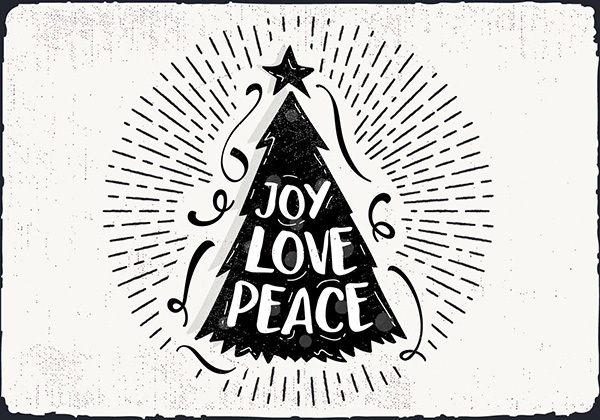 A free vector illustration perfect for your Christmas project. 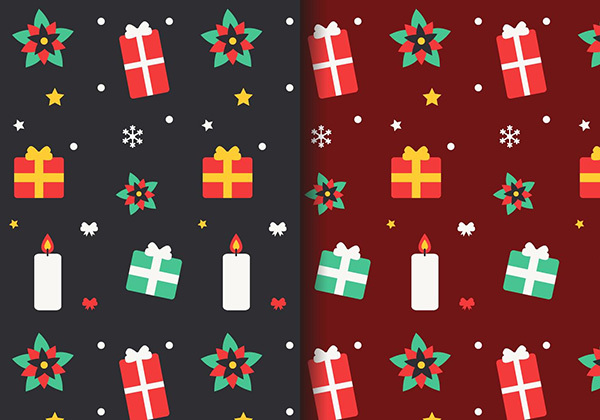 A free seamless pattern of some Christmas elements, perfect for your project. 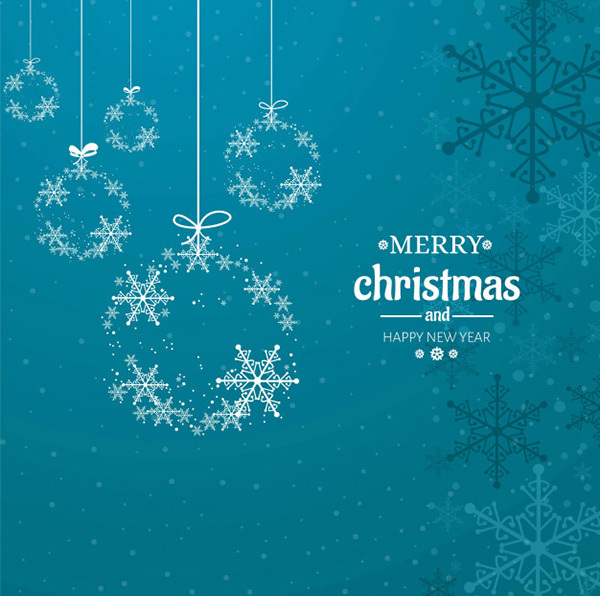 Flat styled Winter Vector landscape Designed for Web, Document, Greeting Card, Poster, Label and Other Decoration Surface. 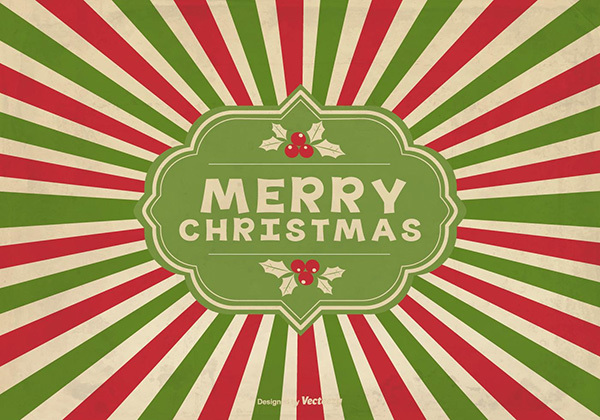 An awesome vintage Christmas background that you are sure to find a great use for. 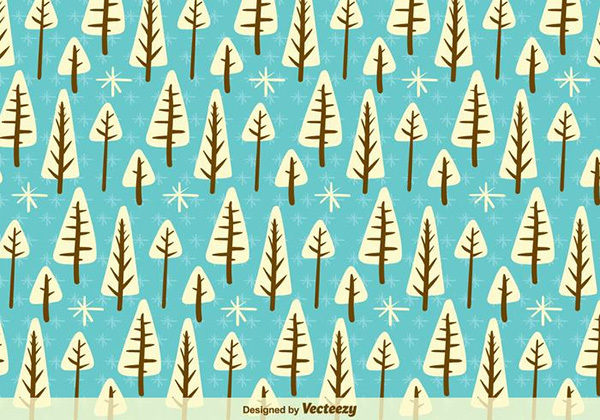 Cartoon white hand drawn trees on blue background. 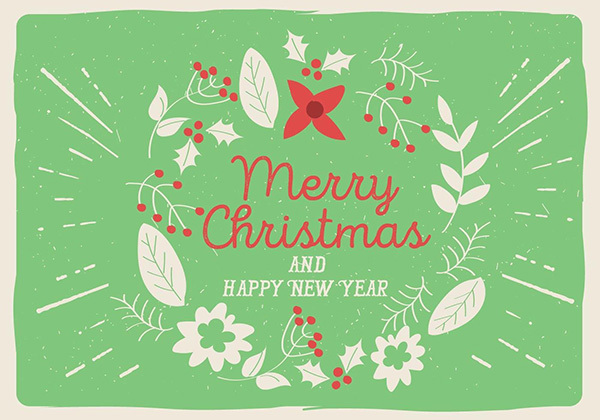 Beautiful Vector Christmas Floral Greeting Card Designed for Web, Document, Greeting Card, Poster, Label and Other Decoration Surface. 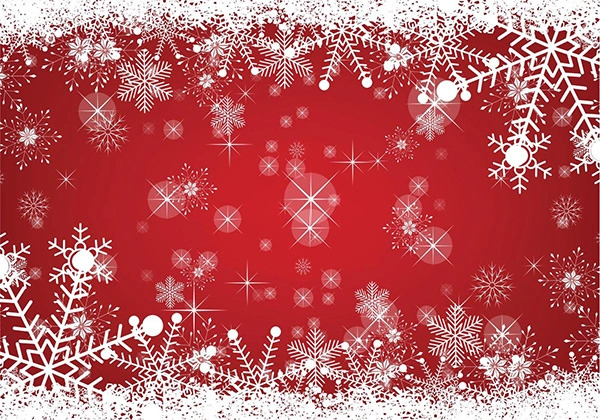 A free pretty christmas sketches background for your Christmas projects. 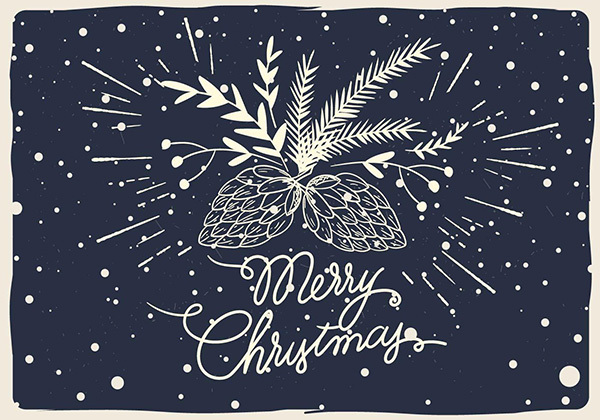 A free christmas background in vintage style. 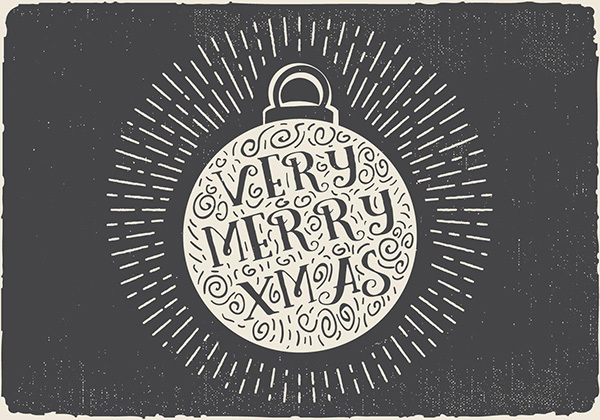 Hand-drawn greeting Christmas card with grunge texture and with Merry Christmas typography Designed for Web, Document, Greeting Card, Poster, Label and Other Decoration Surface. 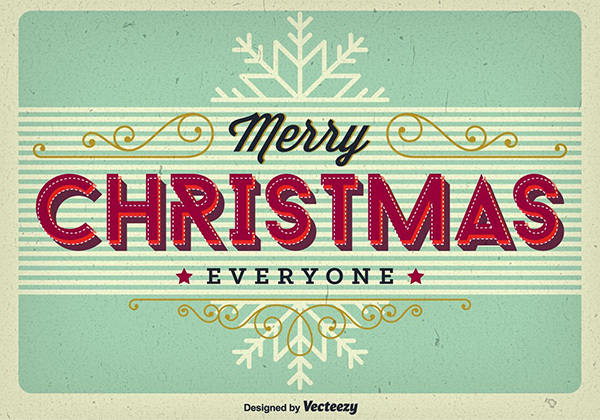 Retro Background with merry christmas lettering. 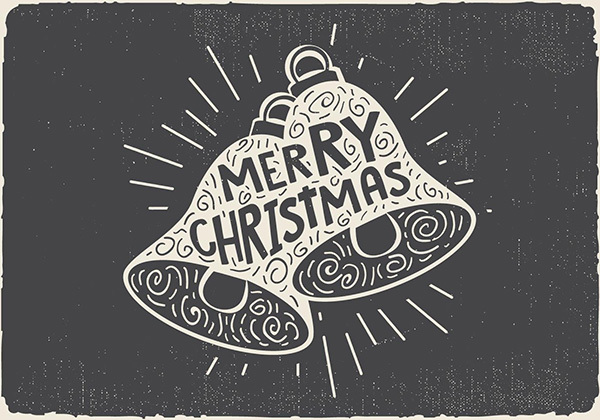 Hand-drawn greeting Christmas card with grunge texture and with Merry Christmas typography. 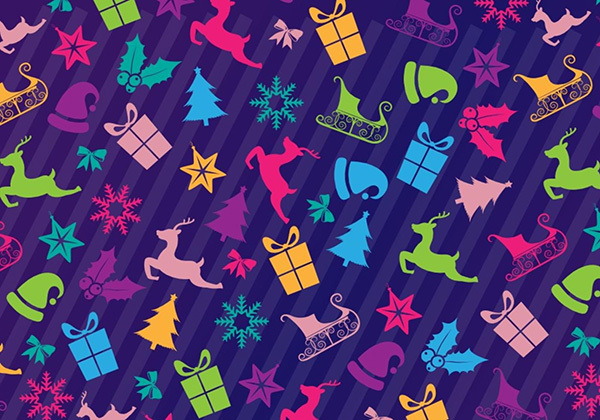 Christmas flat colorful icons pattern vector background. 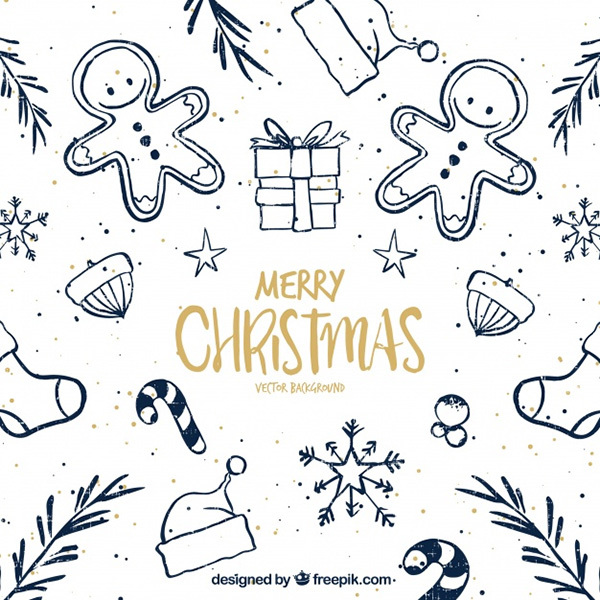 Few Beautiful Vector Christmas Trees Designed for Web, Document, Greeting Card, Poster, Label and Other Decoration Surface.